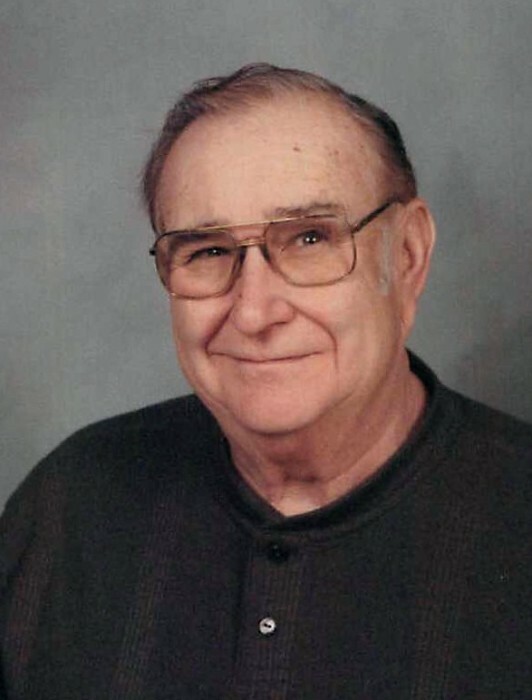 CUYAHOGA FALLS – Roger A. Ritterbeck Sr., 80, was called home to our Lord on October 20, 2018. He was born in Caldwell, OH and resided in Cuyahoga Falls for the past 62 years. Roger was a self-employed small business owner. He was a collector of cars and lover of antiques and enjoyed spending time with family and friends. Preceded in death by his parents, Ernest and Agnes, brother, Gilbert and sister, Kathleen Tandy; he is survived by his sons, Roger A. Jr. (Paula) and Randy (Melissa); daughter, Lisa (Brent) Getz; 6 grandchildren; brother, Ralph; and many nieces and nephews. Friends may call from 5-8 PM on Wednesday October 24, 2018 in the Clifford-Shoemaker Funeral Home 1930 Front St. Cuyahoga Falls, OH 44221. A Mass of Christian Burial will be held at 10 AM on Thursday October 25 at the Immaculate Heart of Mary Catholic Church 1905 Portage Trail Cuyahoga Falls, OH 44223. Father James Singler will be officiating. Interment will be at Northampton Cemetery. In lieu of other remembrances memorials may be made to Humane Society of Greater Akron 7996 Darrow Rd. Twinsburg, OH 44087.